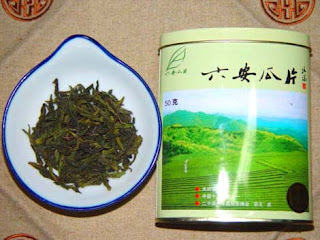 In around 1905, a tea taster from a tea store in Liu'an introduced a new product, which was made by picking young leaves among the bought choice green tea while rejecting the old leaves and stalks, and sold it for a good price. His innovation was then copied by other tea stores that began to hire local women to do the same thing. 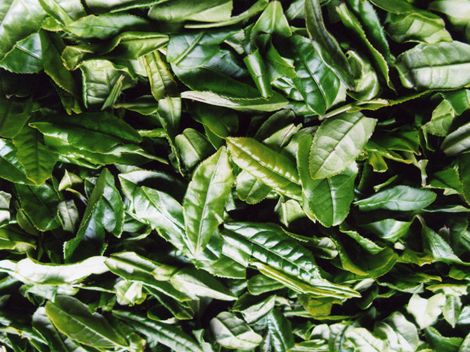 What's more, that inspired another local tea shop into an idea to directly remove the stalks of the fresh leaves and separate the young and old leaves in processing. Finally they got twice the result with half the effort, since the finished tea was excellent in all aspects, the color, scent and shape, whatever. 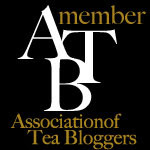 Therefore, the tea growers around all came to learn from it and copy the method, especially those in the neighborhood. Since the tea resembles melon seeds in shape, it was named "Guazi Pian", or "Guapian" as it's called today.